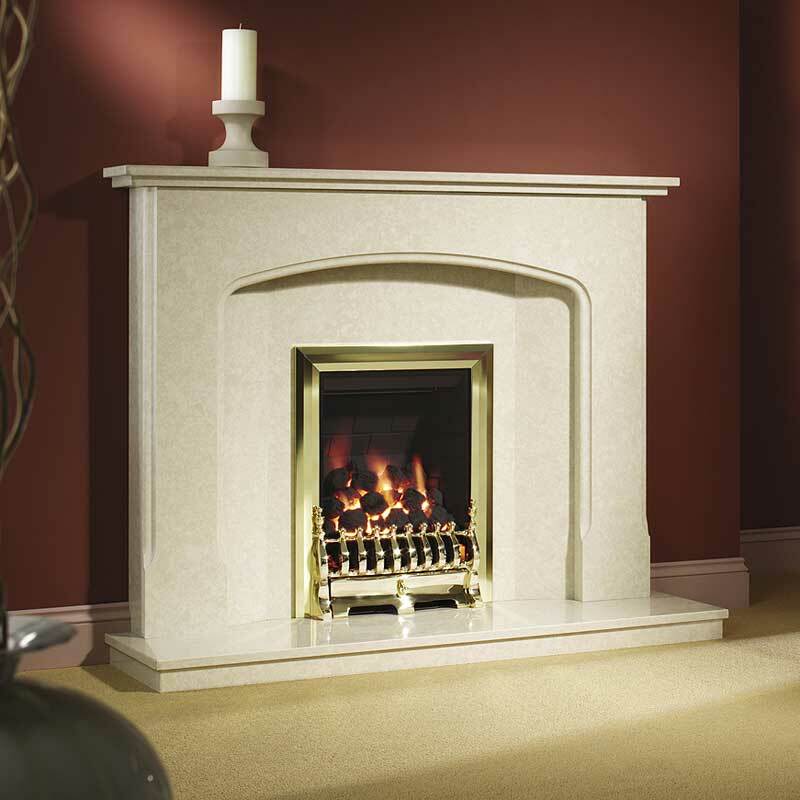 NOTE: Please note Limestone fireplaces of this type are delivered in several parts for ease of delivery and installation. The delivery service offered on this product is based on a Two man service. Booking in with an AM or PM slot they will, on arrival, offload the goods and allow you to unwrap and inspect. Please note that all the above sizes are in millimetres (mm), imperial sizes are rounded up to the nearest inch and the rebate is the depth within the surround. You will also need to choose which rebate size you require which is the depth within the surround. So for example if you are looking to install this fireplace with an electric fire and you do not have any depth or desire to cut a hole in the wall, then it is possible to purchase an electric fire with a depth of under 3inch 76mm to fit within this surround by selecting the approriate rebate size of 76mm. Similarly if you intend to install a deeper than average gas fire into a precast flue you may find you need the 76mm rebate to accomodate the depth of fire as there is insufficent depth within you flue. This fireplace is made from small real marble pieces finely crushed and bonded together called micro marble and is only suitable for gas or electric fires and cannot be used with a real solid fuel fire. This fireplace also comes complete with a matching back panel and hearth which are not interchangeable with any other product.